Investing in your website is a great decision. Spending the time and money needed to make it look fantastic is a real commitment to your business but what is the point if no one can find it? To bring in the potential customers you need your website to be easily found and this means moving up the search engine rankings. You need to get your name out there and whilst it may sound quite complicated, we assure you it isn’t when you choose Crush as your online strategy partner. Using our sophisticated optimisation tools our marketing experts work to increase your visibility online and in turn increase the volume and the quality of the visitors to your site. 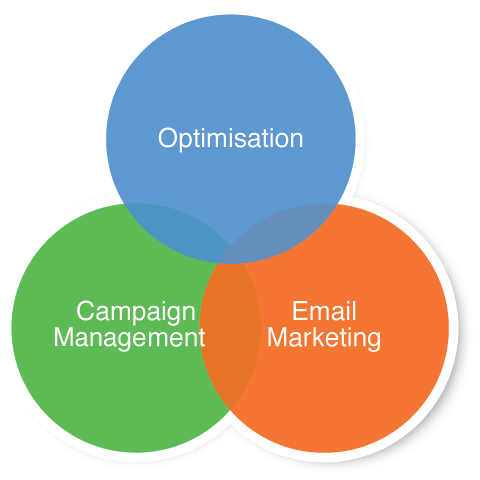 Our experienced team have been honing their online marketing skills for many years and have developed an innate understanding of search engine behaviour, allowing us to offer every client the latest and most innovative technology and techniques for becoming as visible as possible. Using these tools, we are able to help you move up those search engine rankings on sites including Google, Bing and Yahoo. You can explore each of our individual services in more depth in their individual sections.